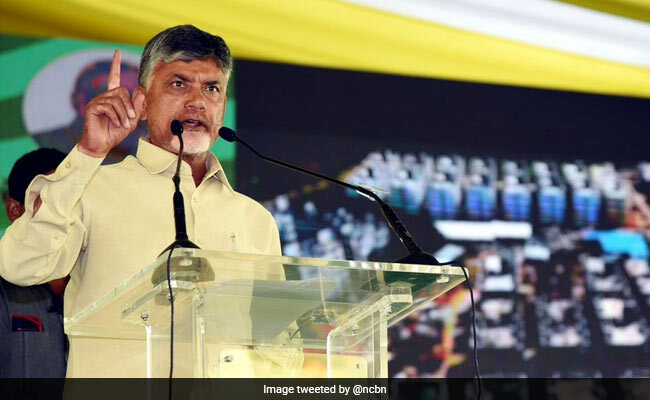 The Andhra Pradesh government decided not to have any cap on the scheme and make it open for all, including who have large landholdings than the five acres stipulated by the centre. Ahead of the Asssembly and Lok Sabha polls, the Andhra Pradesh government Wednesday announced sops for farmers by integrating a state programme with the Centre's, thereby enabling each ryot to get Rs 10,000 annually in two instalments. The state cabinet, chaired by chief minister Chandrababu Naidu, Wednesday approved the ''Annadaata Sukhibhava'' scheme under which the state government will give Rs 4,000 per annum for farmers in addition to Rs 6,000 announced by the Centre in its interim budget on February 1. "We will extend this benefit also to tenant farmers who have cultivators certificate or a loan eligibility card. The government will give Rs 5000 each to farmers for Kharif and Rabi crops," Mr Reddy told reporters Wednesday. "But our scheme will cover another 10-15 lakh farmers who have more than five acres of land," Mr Reddy added.